Well the past month and a half has been pretty much down and out for Winston. The trip to Hermanus and Onrus highlighted a poor running problem and some mechanical issues which I couldn't live with, never mind drive Winston with. 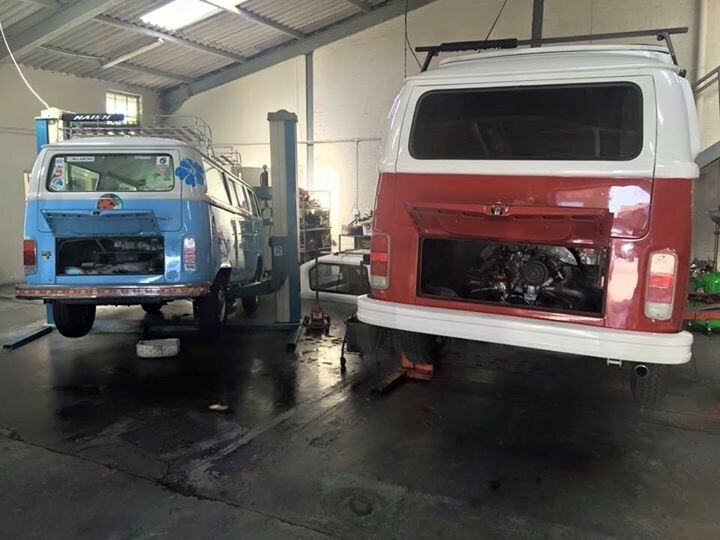 Via a friend and his Bus Ethel, he recommended I take Winston to RSM Motor Workshop in Parow. Dee and myself duely took him in and left him with marius to check the noise, and also do a few small jobs. Clutch shudder on the Bowden Tube, and fitting of a fuel shut-off solenoid to help with the safety of Winston. 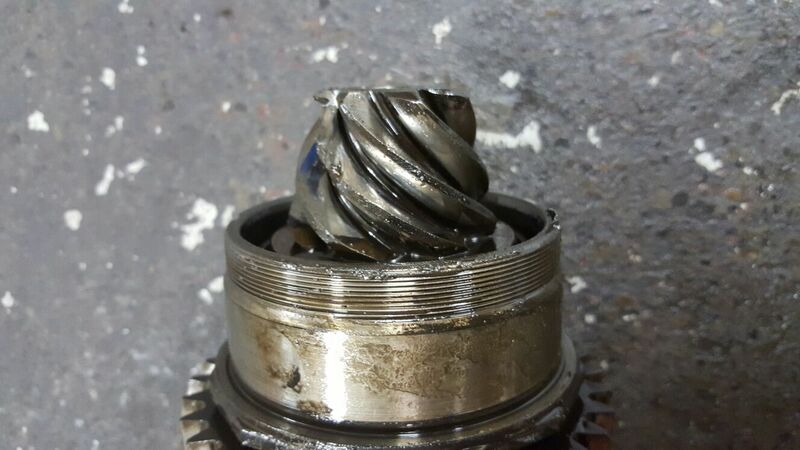 This then turned into a bigger issue, as there was a failure of the one sideshaft on the gearbox. 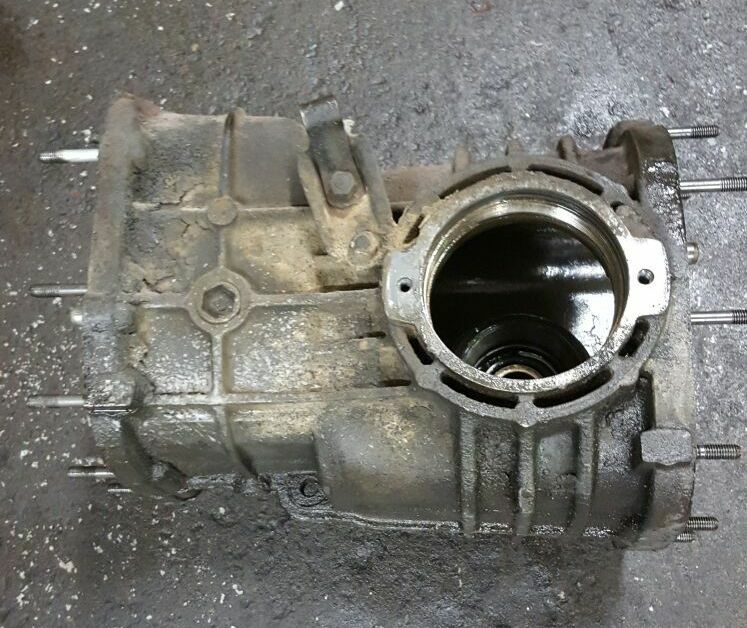 So I got this attended to by Sparklight gearboxes, who then found a chipped Pinion gear inside the gearbox, and there we battled for almost a month to replace this. When I did manage to get a replacement 2nd hand gearbox, it was only discovered once Winston was all put back together and running, that it was the incorrect ratio. I could also still hear this noise, and couldn't really drive him with this gearbox. 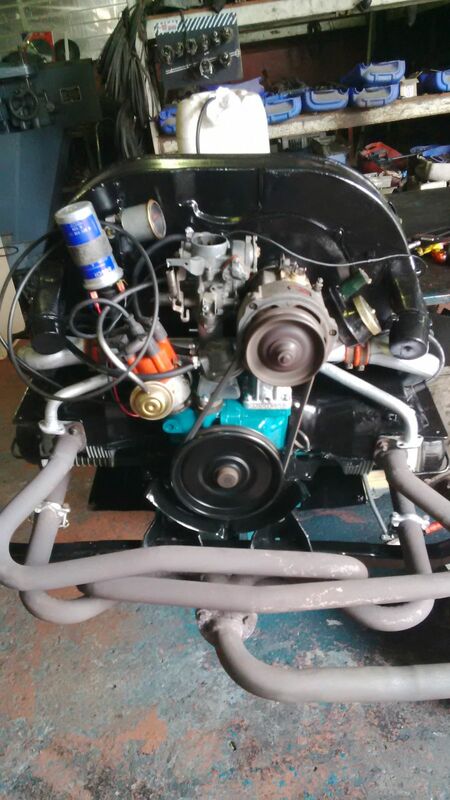 So, Put it down to school fee's, and decided on opinions from the Aircooled VW SA Forum to take Winston out to Villiersdorp, to a Andreno Engine builders. So, Dee and myself left home Monday evening around 5:00 pm, and 2 1/2 hours later, up Franschoek pass and to Villiersdorp, we took Winston in, discussed options with Arno, and decided to go 1835 cc on the motor. 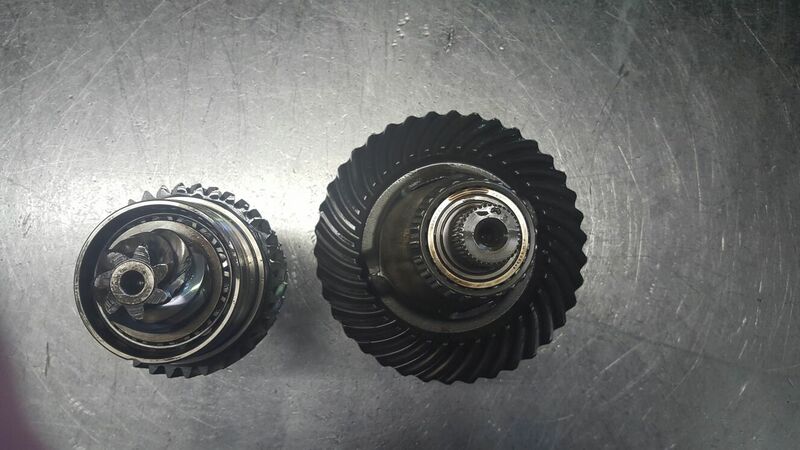 he also agreen the wrong Pinion and corwn was fitted, and sold me a refurbished Gearbox with the correct Ration inside. So, I should be able to collect him this Friday, and will have a nice opportunity to drive him back home slowly, and hopefully, feel the difference in his performance. As I explained to Arno initially, I'm not looking for a racing car here, but a Bus that is reliable, and capable of driving at 100 km/h if needed, and where we don't have to worry if he might breakdown or something worse. After this excercise and the money spent, I'm very confident in the finished result, and will post a report soon. 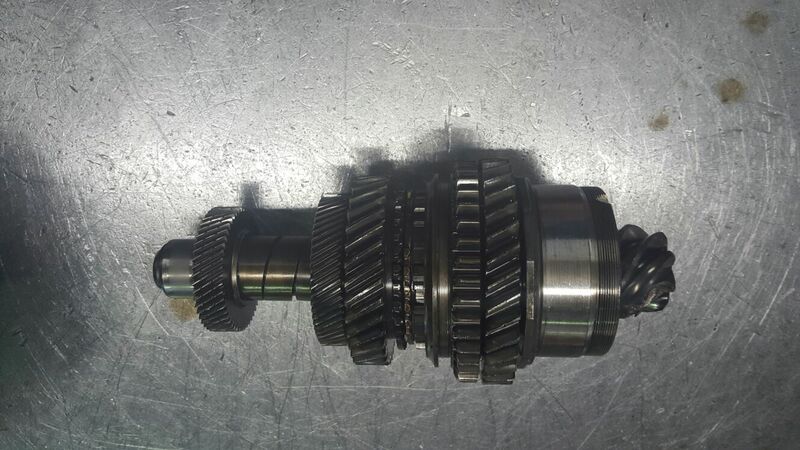 Some pics showing various locations, and the damaged gears. Here pictured with "Ethel", the SUP Bus belonging to Danny Greef. Winston and Ethel shared some quality time together in this workshop.. Here the new 1835cc motor running in on the workshop bench at Andreno. They paint their casings Dark green to help identify them. So once I get him back, I'll then have to get police clearance and registration papers changed for the new Motor, but then he should be all done.